Karen Caplan, CEO and president, Frieda’s Inc., the 54 year old family business that first introduced kiwi fruit to America in 1962, recounted, “We’ve probably introduced close to 200 exotic fruits and vegetables to American consumers, mostly through supermarkets, but also through restaurants. 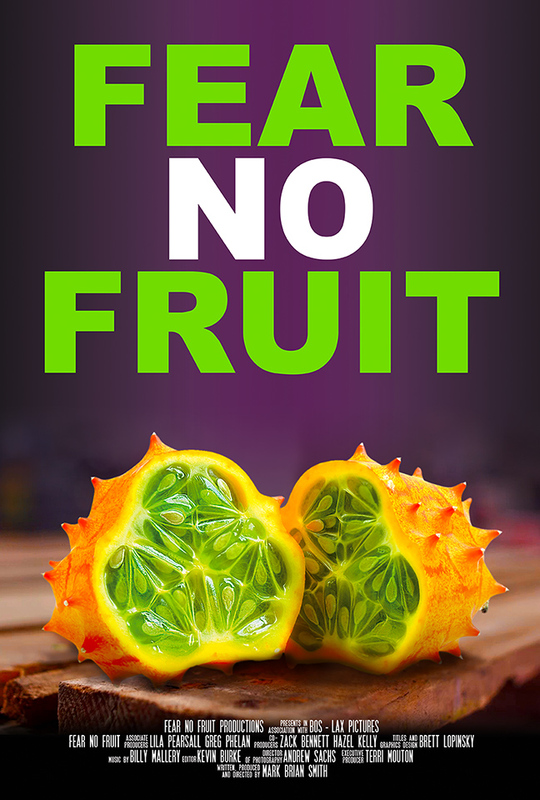 We continue to introduce new and exotic fruits and vegetables. 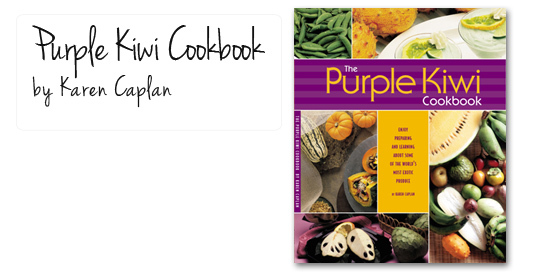 You’ve got the kiwi fruit; you’ve got sun-dried tomatoes; you’ve got habanero chilies, spaghetti squash, alfalfa sprouts, hothouse cucumbers, shallots, purple sweet potatoes, and purple potatoes. At Frieda’s, we represent about 1,000 different suppliers, mostly farmers. About half of them are in California; the rest are outside of California and around the world. I think the biggest challenges shared by all our farmers, are first of all—water and how to use it efficiently, and then number two—how do we find the labor to pick our products. Caplan continued, “I think what’s so admirable about farmers is they do have a passion for the land and for their products. We’re seeing resurgence in young people wanting to come into the business because everyone has to eat of course; but they love the lifestyle that goes along with it and the work-life balance. Frieda Rapoport Caplan, Ph.D., founder & chair of the Board, Frieda’s Inc. established Frieda’s Finest/Produce Specialties Inc. in 1962, in the male-dominated Los Angeles Wholesale Produce Market. One of very few women in the produce industry at the time, and the first to own and operate a U.S. produce business, Frieda debuted with a purple sign, which later became the company’s signature color, and her premier product was fresh brown mushrooms – an unusual specialty at that time. She quickly developed a reputation for buying and selling new and unusual produce specialties. Frieda’s two daughters, Karen Caplan and Jackie Caplan Wiggins, head up the family company and the third generation, Karen’s eldest daughter Alex Jackson, has linked in too.